A better-for-you meal plan needs smart beverage options, and this is the perfect quencher on a hot day. 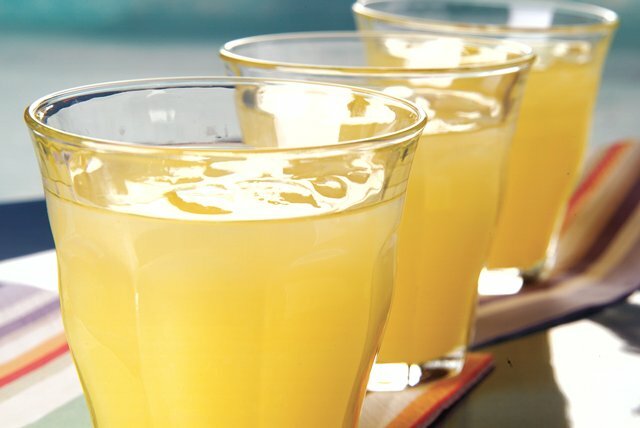 Sweet-tart, refreshing and ready in 5 minutes. Mix all ingredients in plastic or glass pitcher. Drink can be made ahead of time. Prepare as directed but do not add the carbonated beverage. Refrigerate until ready to serve. Stir in carbonated beverage, then serve over ice as directed. Makes 2 qt. or 8 servings, 1 cup each.